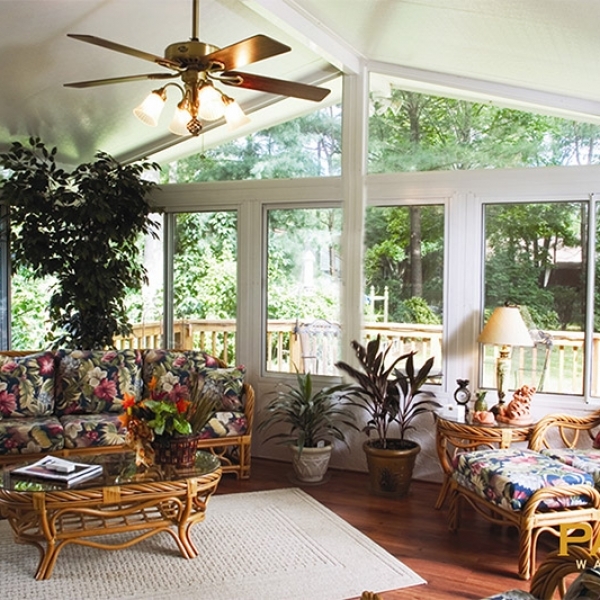 As you view this vibrant Horizon Sunroom gallery, we want you to know that adding a room to your house may seem like an expensive proposition, but it doesn’t have to be. 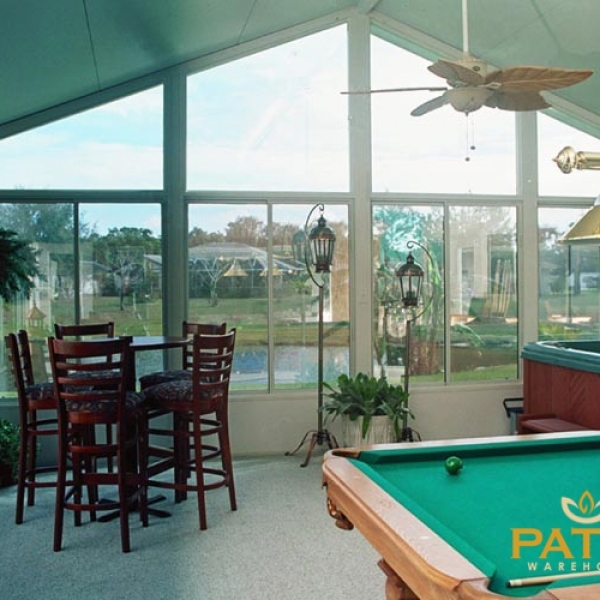 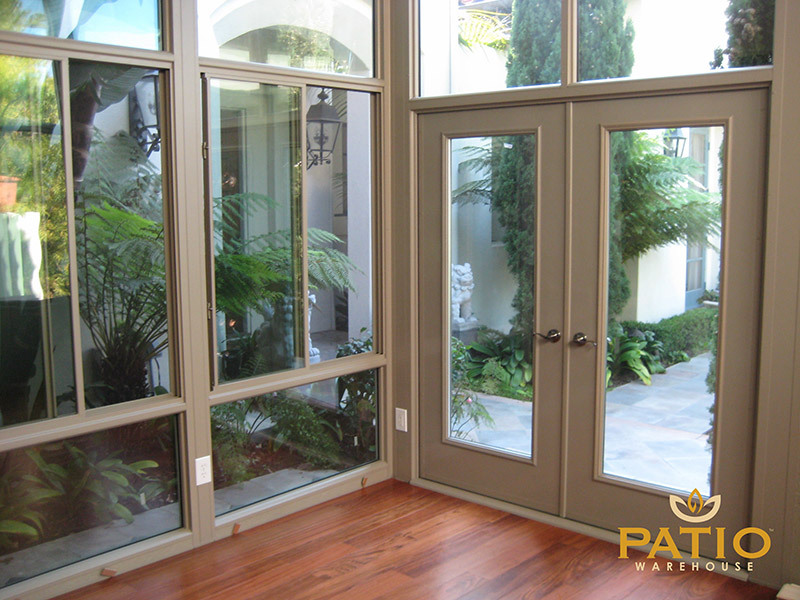 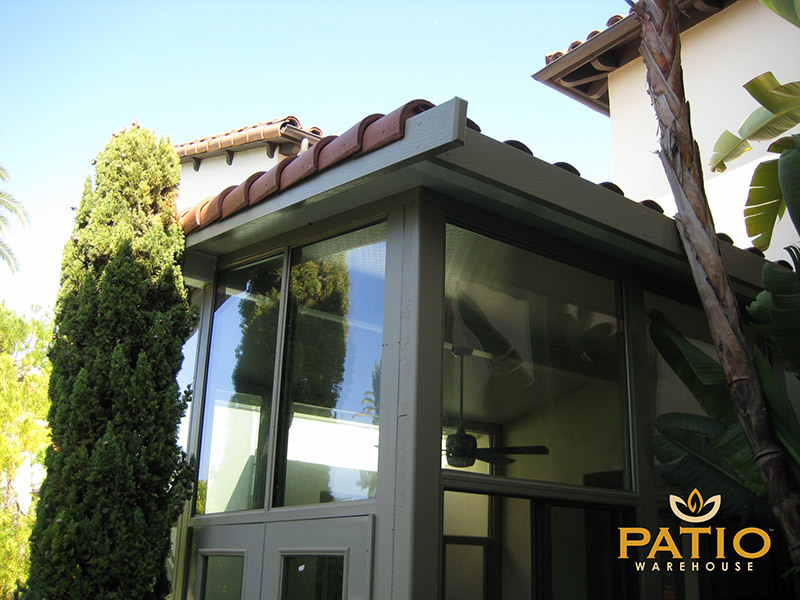 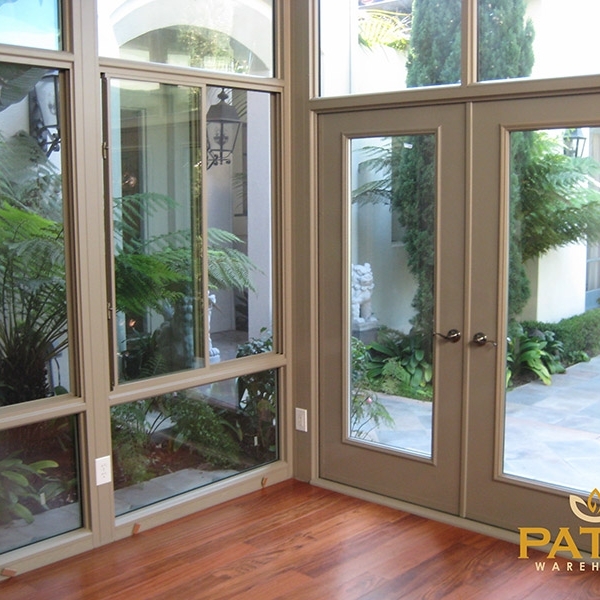 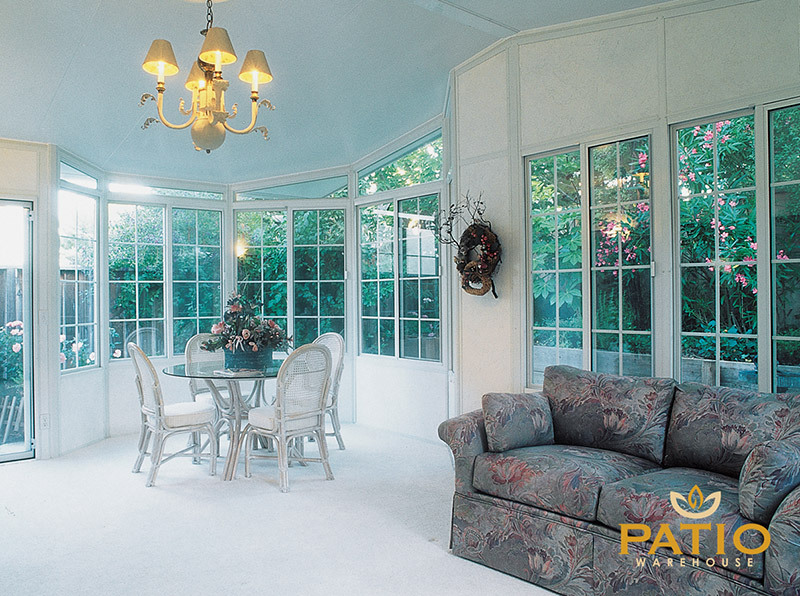 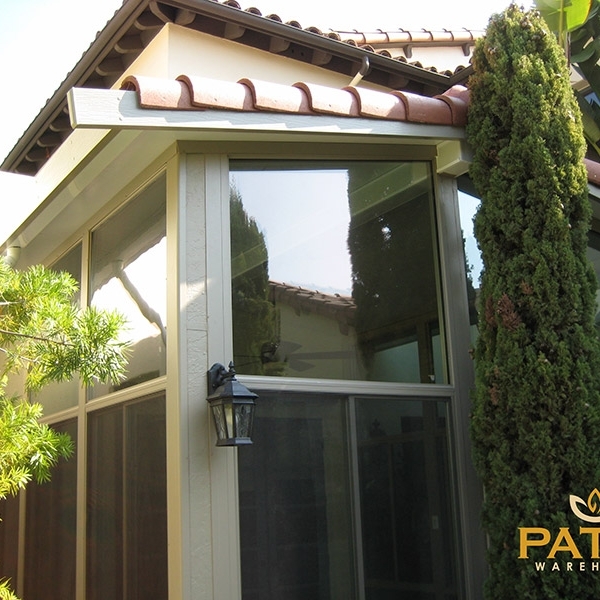 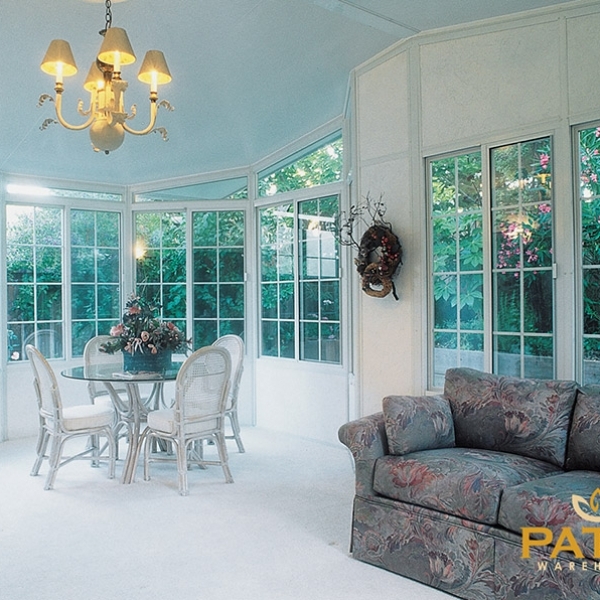 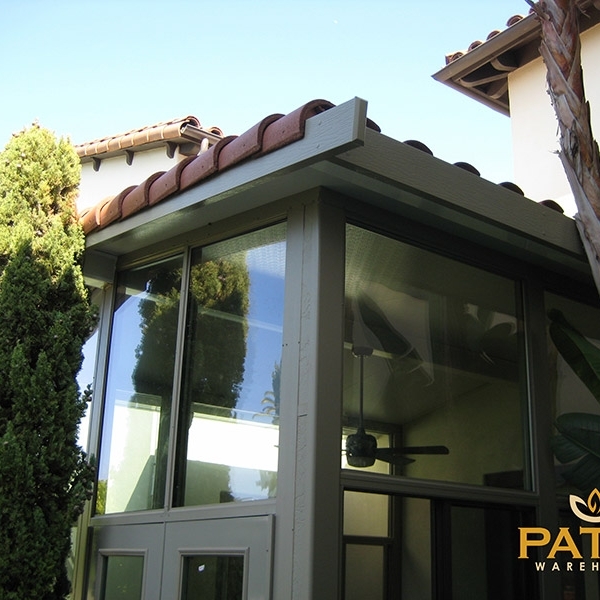 With a quality Horizon Sunroom from Patio Warehouse, you can increase your home’s usable square footage in a manner that is visually appealing and financially responsible. 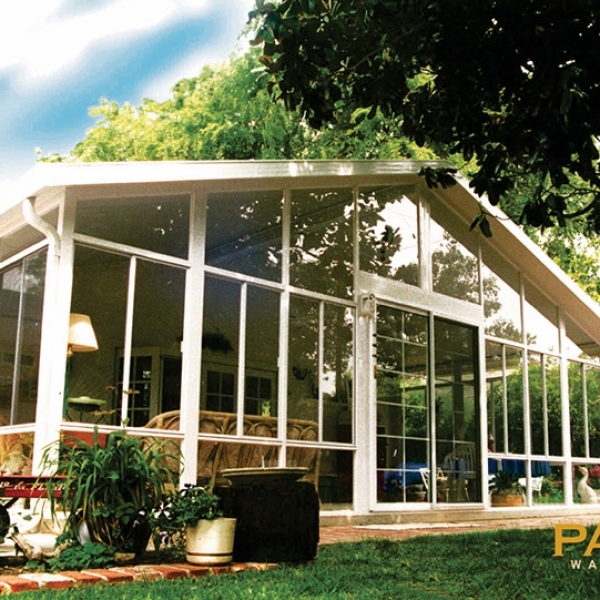 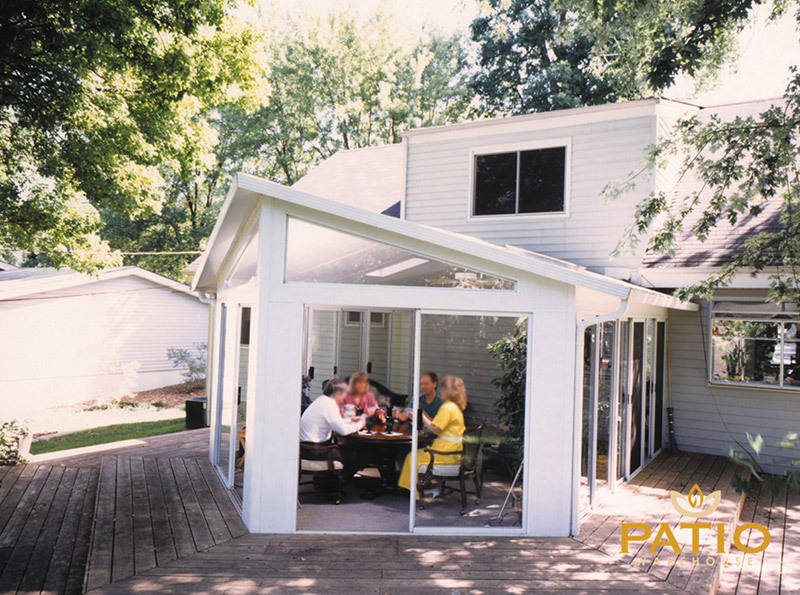 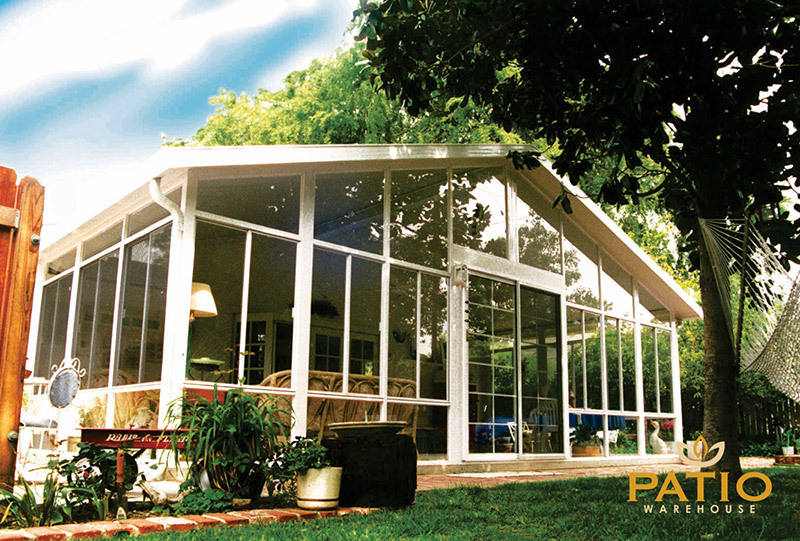 Every Horizon Sunroom features sturdy aluminum construction and energy efficient glass, providing a weather-resistant structure to withstand the elements. 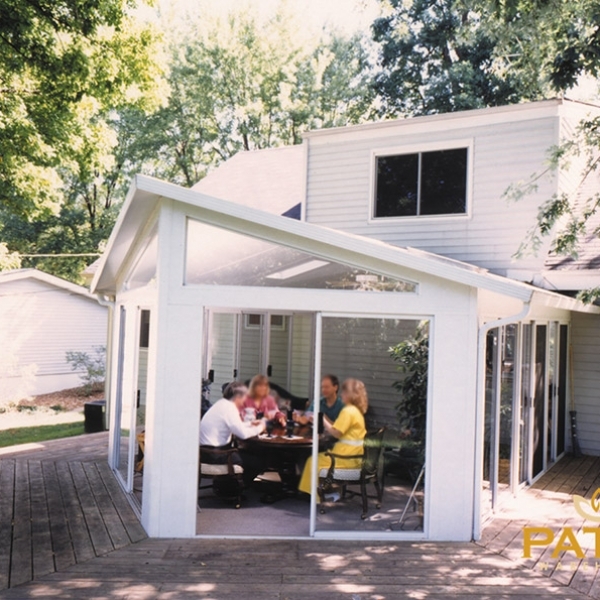 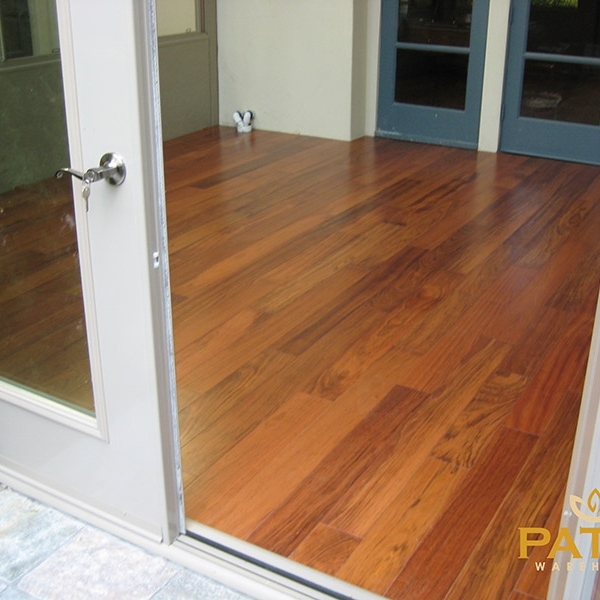 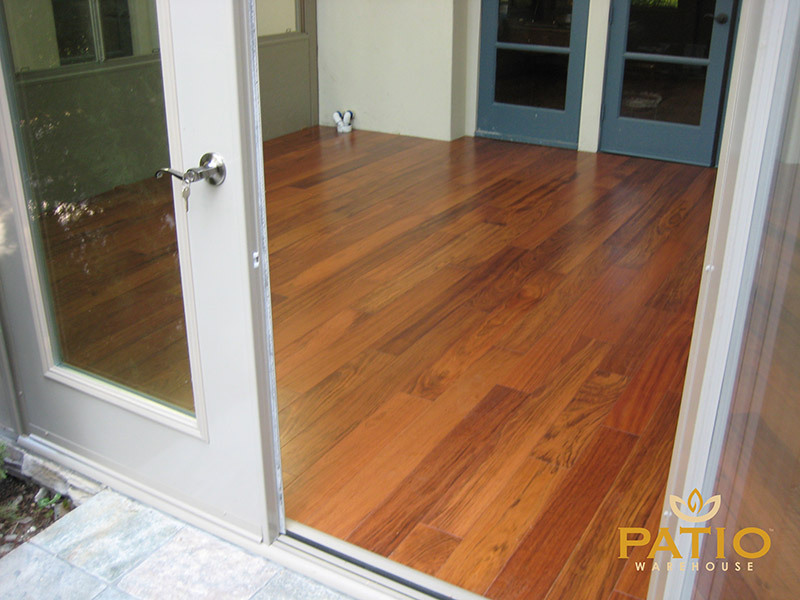 As you can see in the gallery images below, our completed projects range from luminous patios and game rooms to cozy dining rooms and living areas. 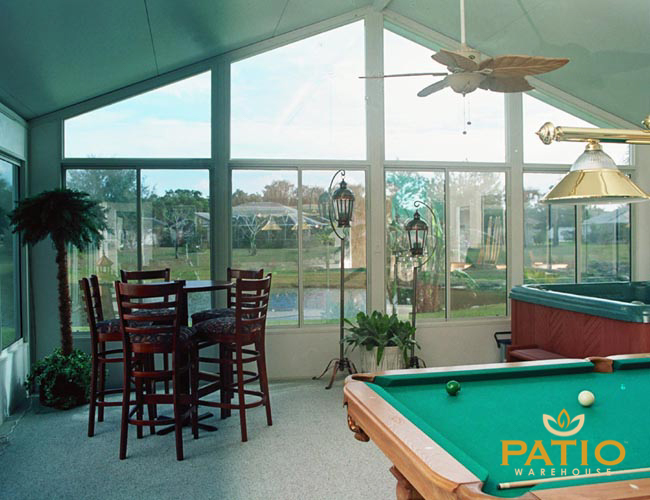 Whatever your sunroom needs, our team of expert installers will fashion a tranquil retreat with an ideal blend of sunlight and shade. 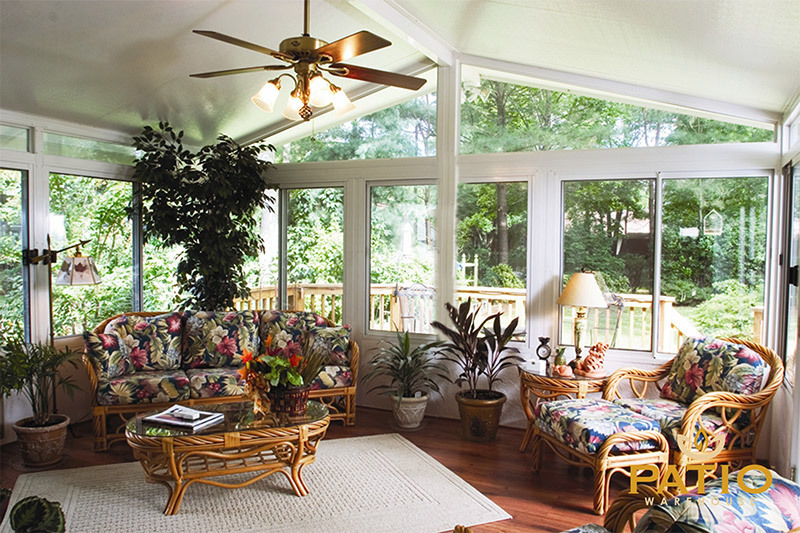 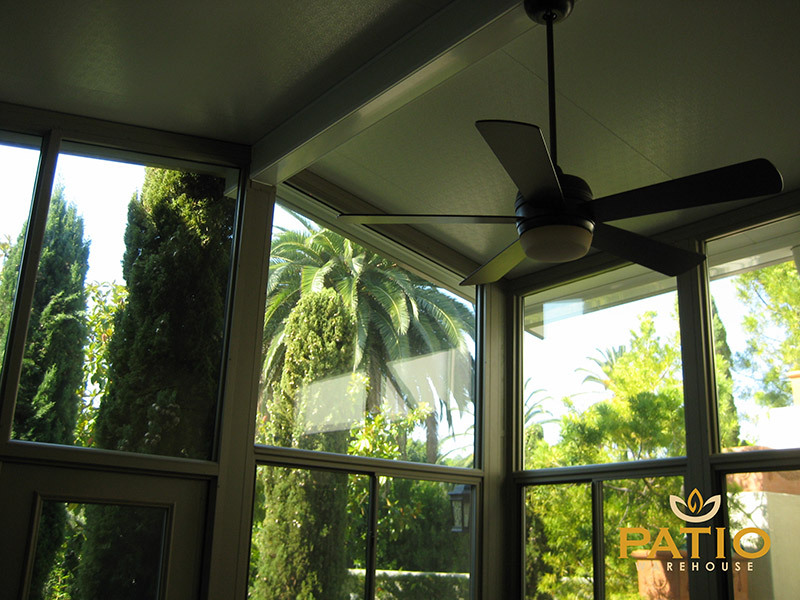 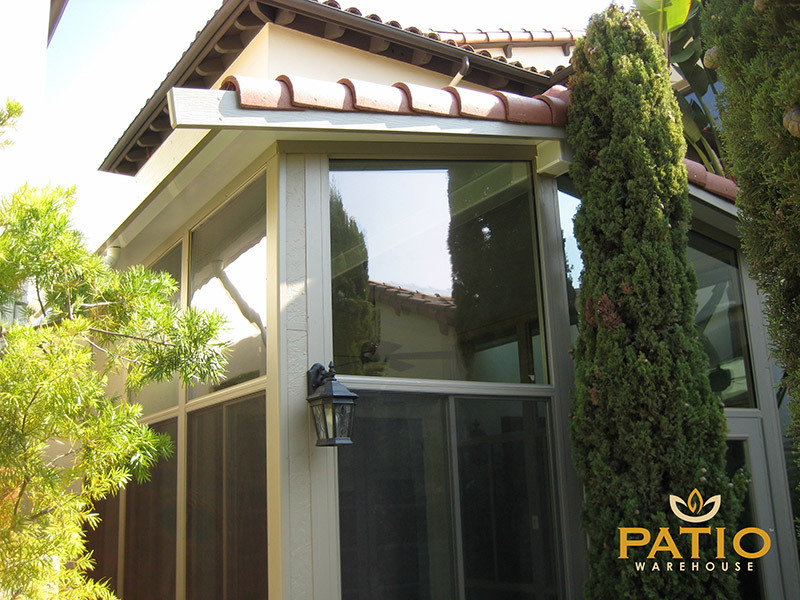 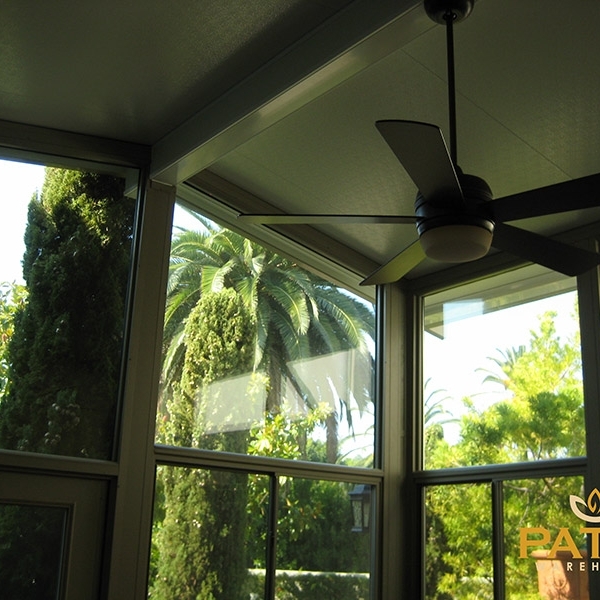 And as you view the photos, let yourself start dreaming about how a new Horizon Sunroom will look on your home.